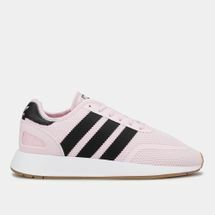 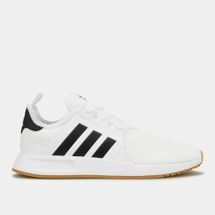 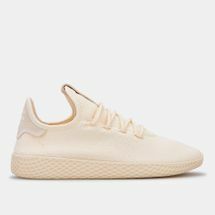 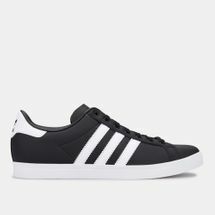 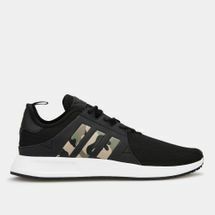 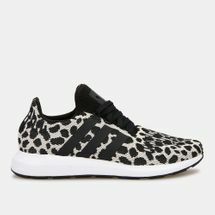 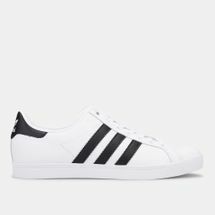 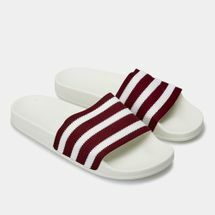 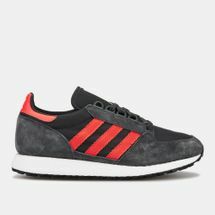 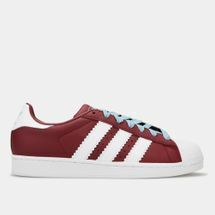 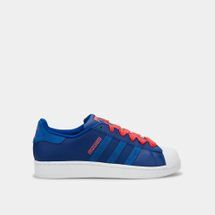 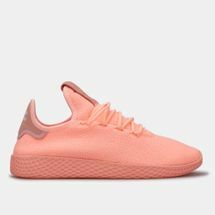 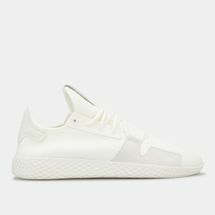 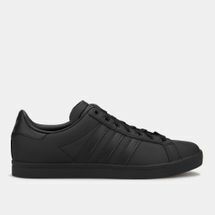 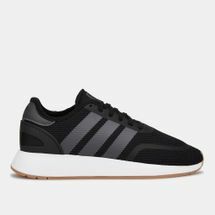 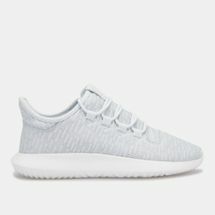 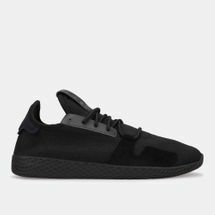 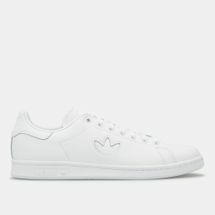 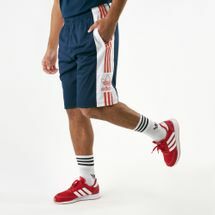 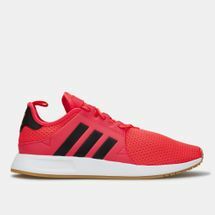 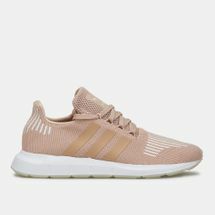 Ever since adidas made its mark on the global sports and fitness arena in 1949, its classic three stripes have powered victories while also rocking the urban fashion world. 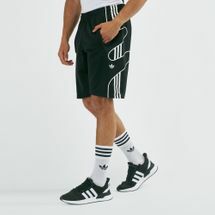 Athletes who’ve made adidas their go-to sports brand testify to its performance while the sleek style of the three stripes has inspired musicians and fashion tastemakers everywhere. 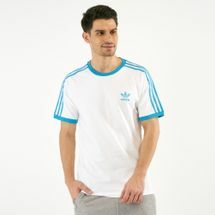 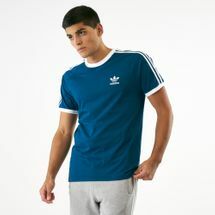 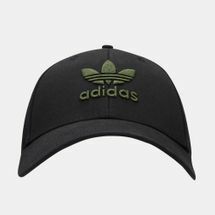 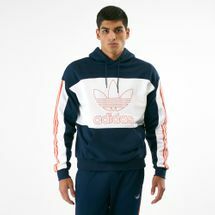 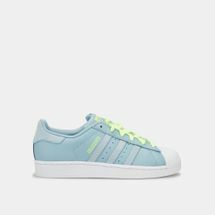 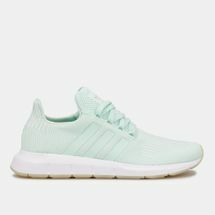 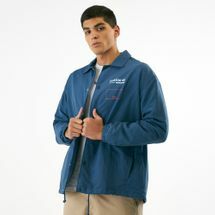 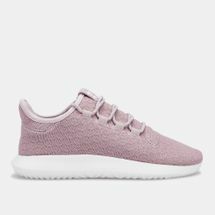 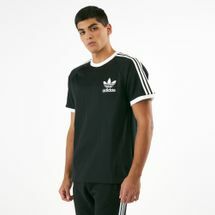 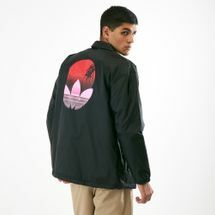 Browse the latest adidas products and shop online at Sun & Sand Sports. 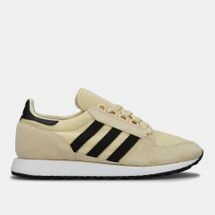 adidas was built with a love for sports by an athlete with an aim to improve the entire sport experience and performance. 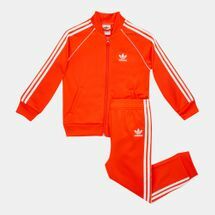 By constantly pioneering innovations, adidas has intensified performance amongst talented players since 1949, turning them into winners. 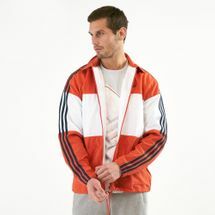 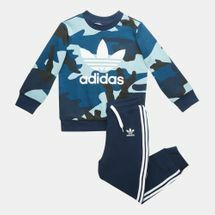 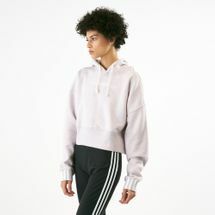 Becoming known as the brand of choice for athletes across the world, the German brand crafted one of sportswear’s most innovative and iconic pieces, the three-striped tracksuit. 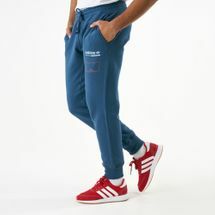 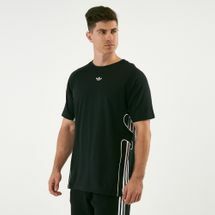 Worn by sportspeople across the board, the comfortable three-striped tracksuit has kept them warm and charged up, particularly for training and matches held during the colder months of the year. 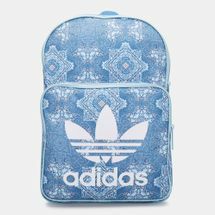 While inspiring champions on the field, adidas was also making waves in fashion circles. 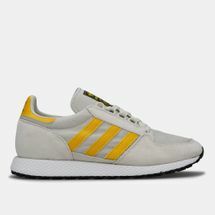 First to take off were the adidas basketball shoes, that made a name for themself with the ballers of the ‘70s, drumming up both style and slam-dunks. 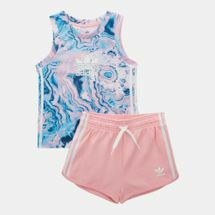 Off the court, adidas clothing navigated through fashion’s changing landscape with bestselling musicians, as it became their medium of expressing style and personality. 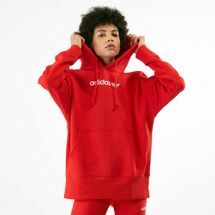 By collaborating with the likes of Run DMC, Missy Elliot and Rita Ora, adidas has altered pop culture itself. 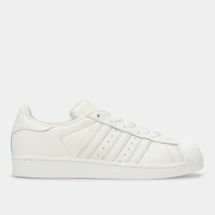 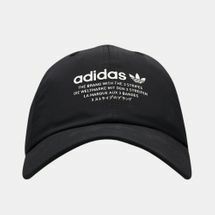 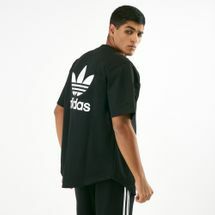 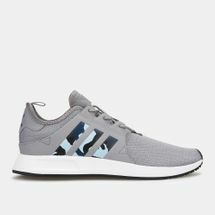 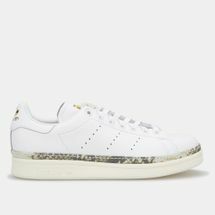 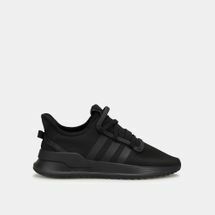 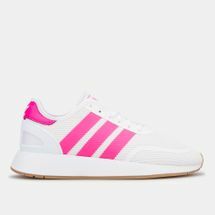 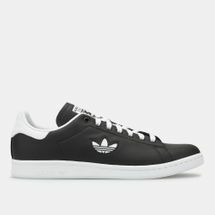 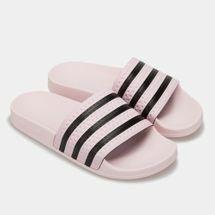 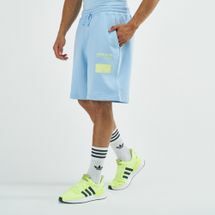 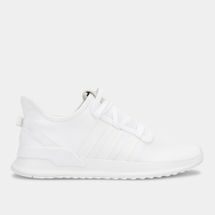 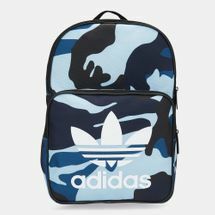 Merging with street style circuits for decades, the adidas logo and designs have become the creative force behind many trends, as well as gracing the shelves of sneakerheads across the world. 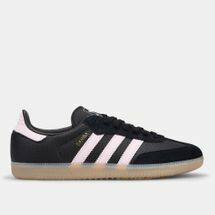 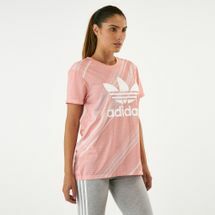 Shop your favourite adidas products online to up your game on the court, and style up your wardrobe with exclusive adidas releases from our online store. 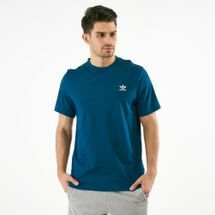 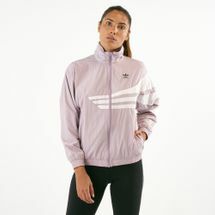 Fire up your street style with our wide range of adidas products by shopping online at Sun & Sand Sports and receive your order at your doorstep in and everywhere else in .